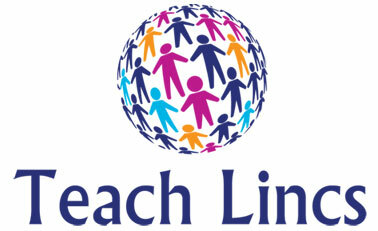 Teach Lincs a full recruitment service to Special Educational Needs and Disabilities, which provides SEND Training course throughout, North Lincolnshire, North East Lincolnshire and Doncaster. Teach Lincs provides Specialist teaching and non-teaching staff to special needs school offering the most competitive prices whilst paying the best rates in the local area. We offer a 10 week Temp to Perm and No introduction fees. Schools currently working exclusively with Teach Lincs also enjoy its professional SEND training courses completely free of charge. Please contact us for information of how you can take advantage of this offer.